The AMX 38 is a French tier 3 light tank. 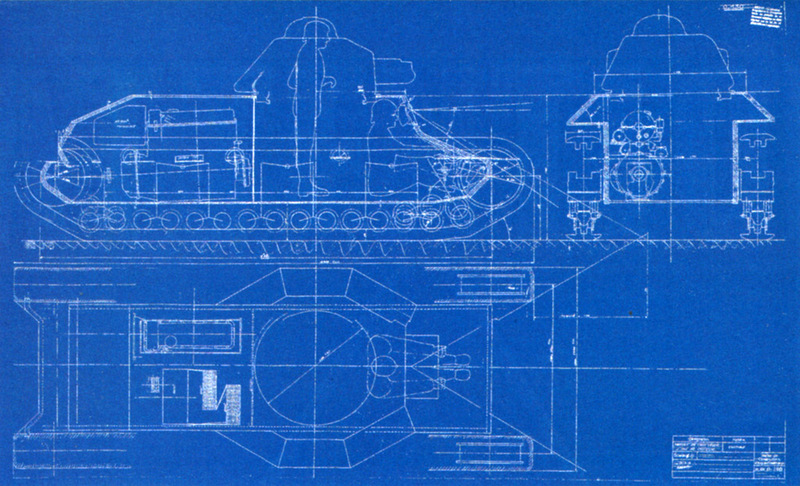 Developed in 1937–1938 under the "20-ton vehicle" project and was intended to replace the D2 tank. 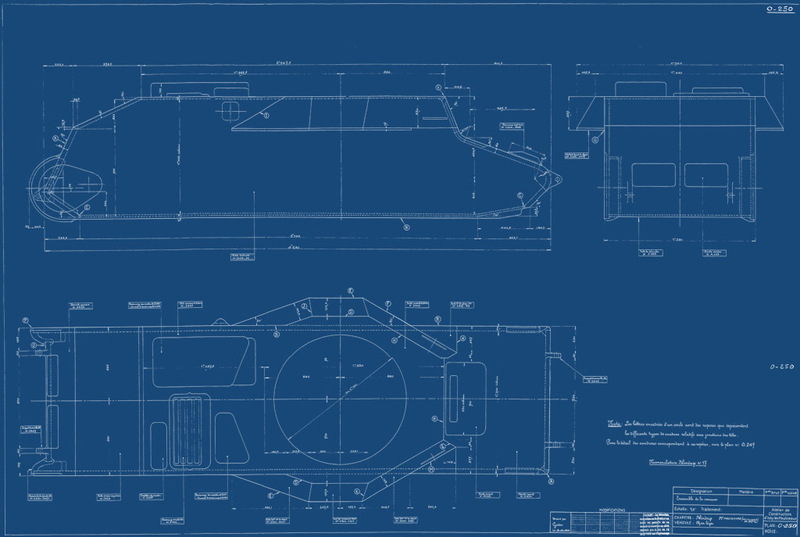 The project included two turret variants: with a 37-mm or a 47-mm gun. 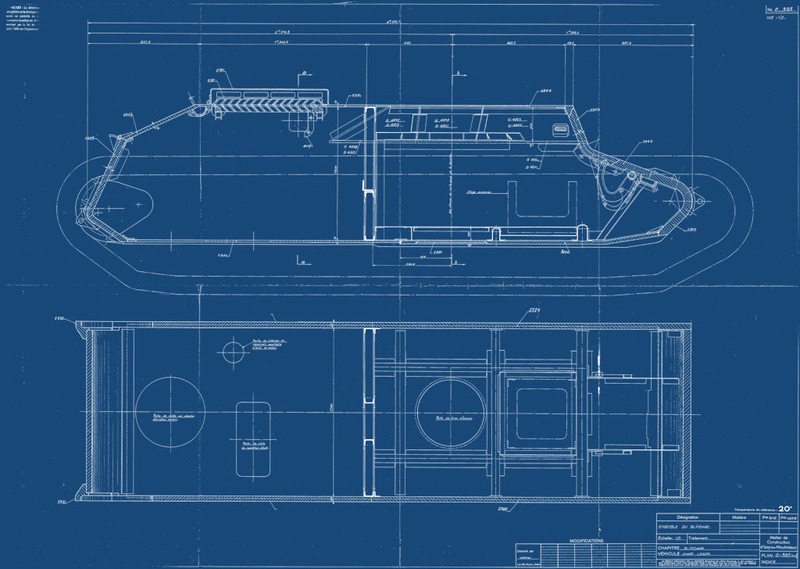 By 1938, two vehicles were built for trials. Never saw mass production. 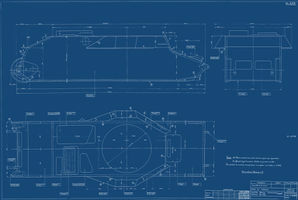 It has excellent armor for its tier and the angular turret and hull are effective in causing shots to bounce. 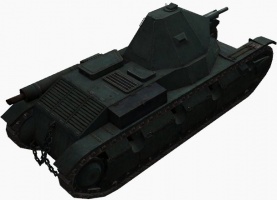 This tank is best played as a front line heavy tank, bouncing hits and using your DPM to your advantage. 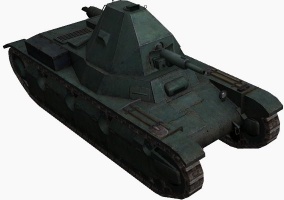 Like other low tier French tanks, it has a low top speed and poor gun handling characteristics. The upgraded engine only adds 10 additional horsepower and does little to mitigate the problem. It starts with the 37 mm SA38 which has serviceable penetration and handling for a stock gun. The first "upgrade", the short-barreled 47 mm SA34, offers worse accuracy and abysmal penetration for a small increase in damage and should be avoided. It is best to upgrade to the quick firing 25 mm Raccourci or the 47 mm SA35 - the latter is an essential module in the AMX 40 tree. The AMX 38 leads to the AMX 40. The AMX 38 performs almost exactly like its child, the AMX 40. Slow and lumbering with excellent armor and halfway decent firepower, the AMX 38 can, given the right team, in a top tier match, give you the feeling that you're playing a heavy. If you're at the top, play like a heavy, as your armor can take the hits as a general rule, and most tanks below you will most assuredly bounce their shots. Take extreme care if you're at the bottom and there are Tier 4s in the battle with you. Be mindful of attacking in uneven terrain, as the below average gun depression even with the SA35 may hinder your ability to hit a target. Also be mindful even in Tier 3 games of enemy tank destroyers, as most will not have any problems with your armor. For its tier the AMX 38 is superior to the AMX 40 in nearly every way, with a high enough HP/ton to actually keep it at its top speed, guns more capable at its own tier, and no frontal weakspot. In that regard the AMX 38 generally won't be nearly as ineffective or a pain to play as the AMX 40. In most regards though they play very much alike, with minor upgrades to HP, armor, and armament. The 25 mm Canon Raccourci mle. 1934 and ER 53 radio carry over from the Hotchkiss H35 and can both be mounted immediately. First, research the AMX 38 série suspension. 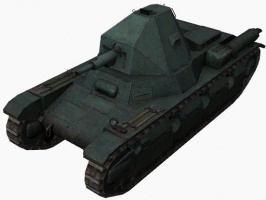 Depending on whether you want more firepower or more speed, research either the 47 mm SA34 gun, followed by the 47 mm SA35 gun, or the Aster M engine. Since the top engine only has 10 more horsepower than the stock, it is probably better to research the guns first. Apart from the companies Hotchkiss, Renault and FCM, AMX too participated in the program to create the next generation light tank for the French army. Atelier de Construction d’Issy-les-Moulineaux (AMX for short) was located south of Paris – it consisted of the former Renault tank plant, nationalized in 1936 and was the last company to enter the competition. 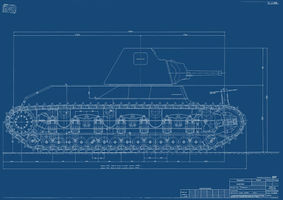 Their tank project, later recieving the designation of AMX 38, was introduced in July 1937. 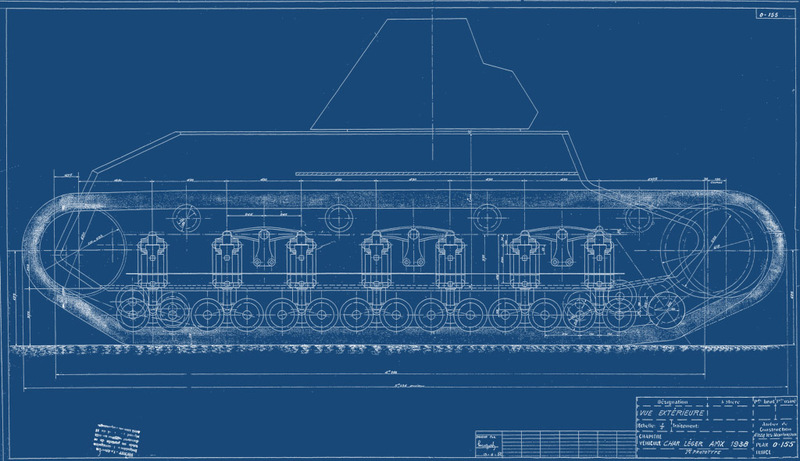 The main idea behind the tank, as concieved by its designers during the project stage, was to increase the vehicle mobility, all the while keeping the light anti-shell armor (40mm) the same and the weight increase to a minimum. The first prototype weighed 13,5 tons (heavier than another project of the same program, FCM 36, by 1,15 tons) – this weight did later make some historians to in fact designate this tank as a medium vehicle. On the other hand, even with the 100 horsepower CLM diesel, assumed by the initial project, the dynamics of the AMX 38 only slightly surpassed the ones of the FCM 36 (power-to-weight ratio of 7,4 hp/t, compared to FCM’s 7,36). As for the built vehicle however, that one was equipped with a 130hp Aster engine, increasing the power-to-weight ratio to 9,62 hp/t. By that increase, this perspective tank surprassed its entire competition (Renault R 35 with its 7,73, Hotchkiss H 35 with its 7,07 and Hotchkiss H 39 with its 9,3 hp/t). 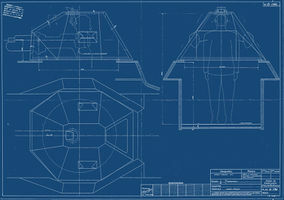 The initial project counted on the installation of the 37mm SA18 gun (the same gun as FT-17, R 35, H 35 and FCM 36 had) and the first project variant (drawing 0-190 from 23.3.1939) assumed the installation of the APX-R turret. However, as early as June 1938, the turret was already replaced by a design of AMX’s own making, somewhat resembling the turret of FCM 36. 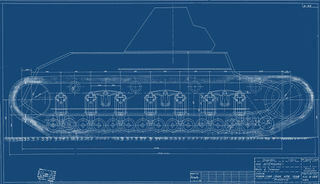 The armament remained the same, as can be seen on the 0-190 drawing from 10.10.1938. Side view and suspension schematics, drawing 0-155, 13.6.1938. 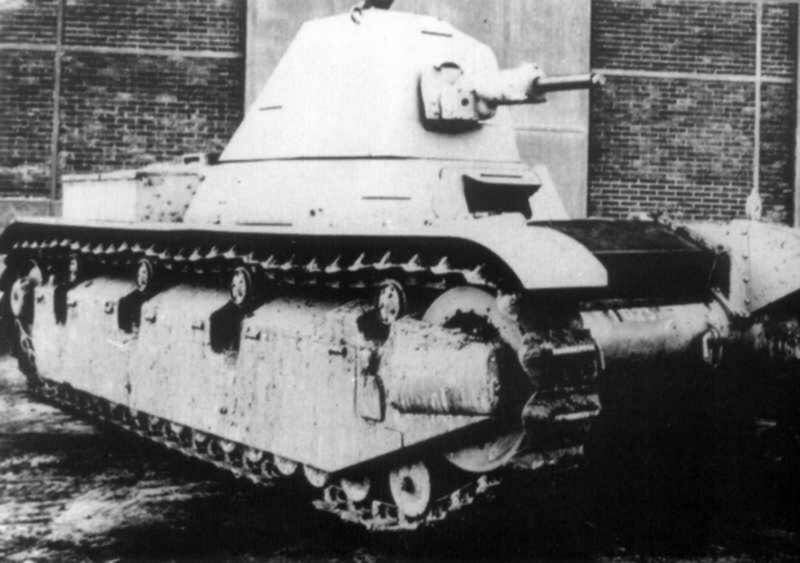 The first prototype of the AMX 38, built by the end of 1939, differed in a lot of ways from the initial project. The vehicle with the registration number W 0231 was equipped with a 37mm SA38 gun, paired with a 7,5mm MAC Mle.1931 machinegun. 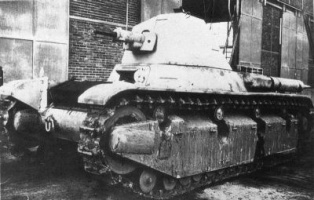 Like other French light tanks, AMX 38 had a “tail” mounted on the rear side of the hull, its purpose being to help the vehicle cross infantry trenches. The maximum speed of this vehicle was 25 km/h. This was not exactly the fastest vehicle on the battlefield, but on the other hand, it was completely sufficient for its intended role of supporting advancing infantry. In the end however, the prototype was not regarded as something that should be mass-produced. The AMX 38 was behind other contemporary French tanks both in armor and armament. 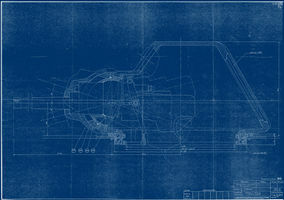 As such, the AMX company continued to work further and as early as December 1939 a new vehicle began to take shape in the form of Char Leger Serie, or CLS (something like “serial (mass-produced) light tank”). It’s sometimes being called the AMX 39, but this designation is not very correct, as the vehicle continued to be developed well into the spring of 1940. 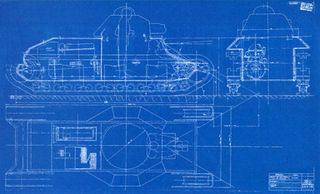 The first significant difference between the CLS and the AMX 38 was the installation of the 47mm SA35 gun, replacing the older 37mm. 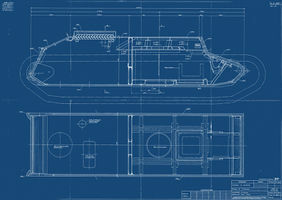 With such a gun, the tank became significantly more dangerous to its enemies, including any German tank of that period. 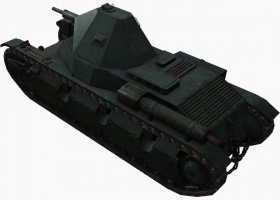 Additionally, the frontal turret and hull armor was increased to 60mm, making the standard German 37mm PaK practically useless against this vehicle. Of course, this reflected on the vehicle's weight, that grew to 16,5 tons. The suspension also had to be reworked and the vehicle was planned to run with a more powerful engine (also Aster) of 160 horsepower. Thanks the the new engine, the power-to-weight ratio also grew a bit to 9,69 hp/t. The ending result was a light infantry tank, roughly equal to the British Valentine – not very fast, but well armored with a gun to match. 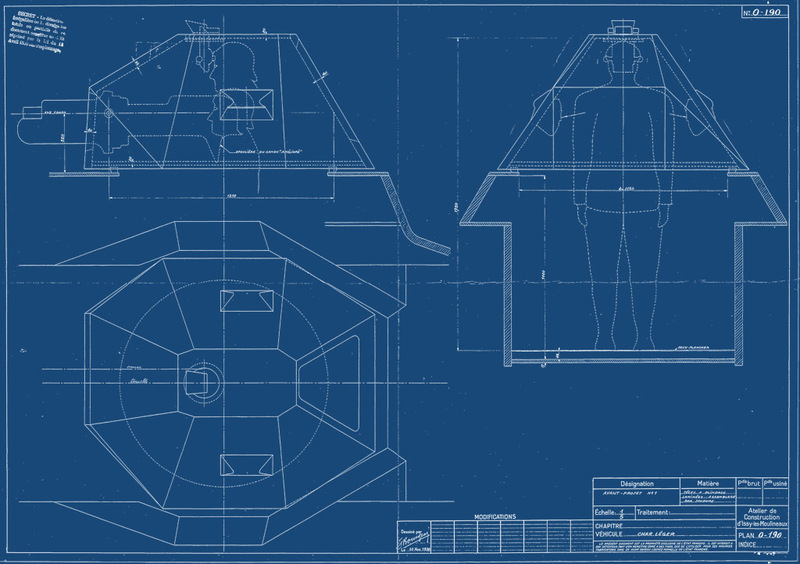 True, the old flawed concept of one man turret, where the commander is also the gunner, loader and radioman would have impaired its effectiveness. But that’s all just a speculation, as no prototype of this improved AMX 38 was ever built. 1937 CHAR AMX 38 at chars-francais.net Photos, specs, and brief history in French. This page was last modified on 27 February 2019, at 06:17.